Getting ready for a trip to the store or a day of errands? 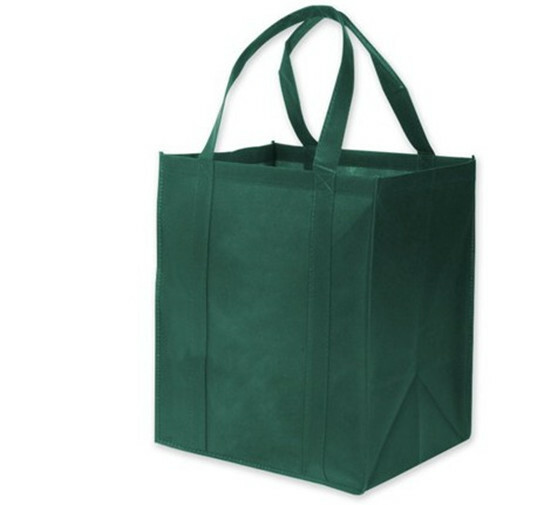 Make sure to have this custom imprinted Non-Woven Tote in your possession. 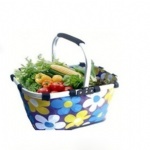 Considered an Eco-Responsible product, the bag is both reusable and recyclable. Offered in a variety of colors, there is no better way to get the word out about your brand.